Add Color To Your Game. 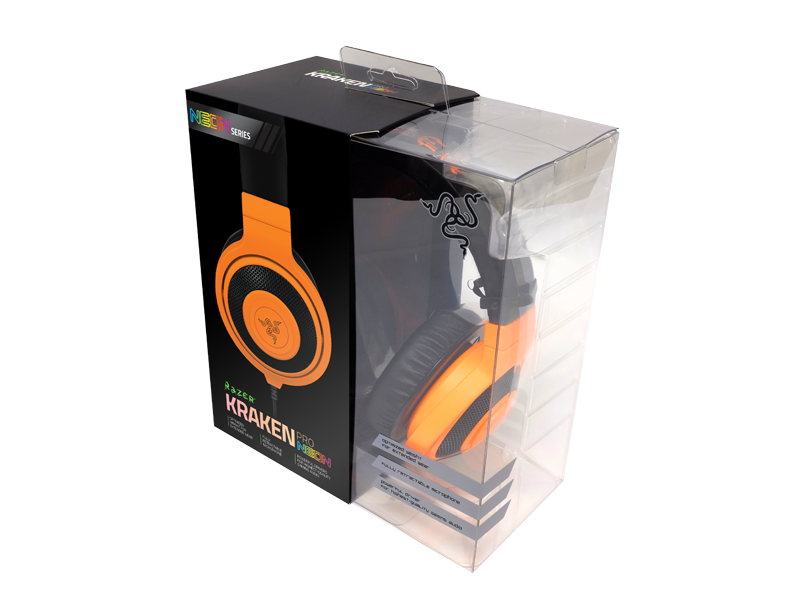 Also available in Razer Kraken Neon Series. 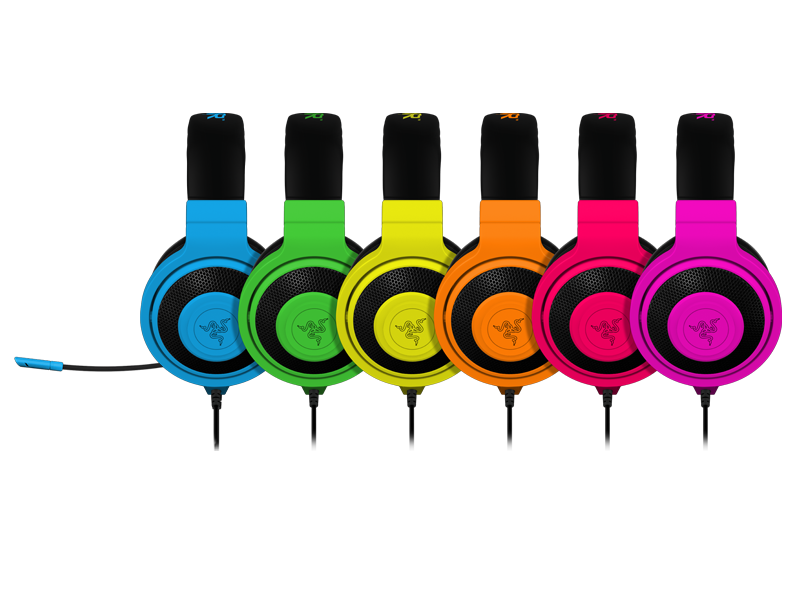 Turning heads with striking colors, the Razer Kraken Neon Series headphones feel surprisingly comfortable, even after long hours. Made to complement your highly mobile life, the Razer Kraken Neon is rugged, light-weight, and foldable, ideal for wherever life takes you. 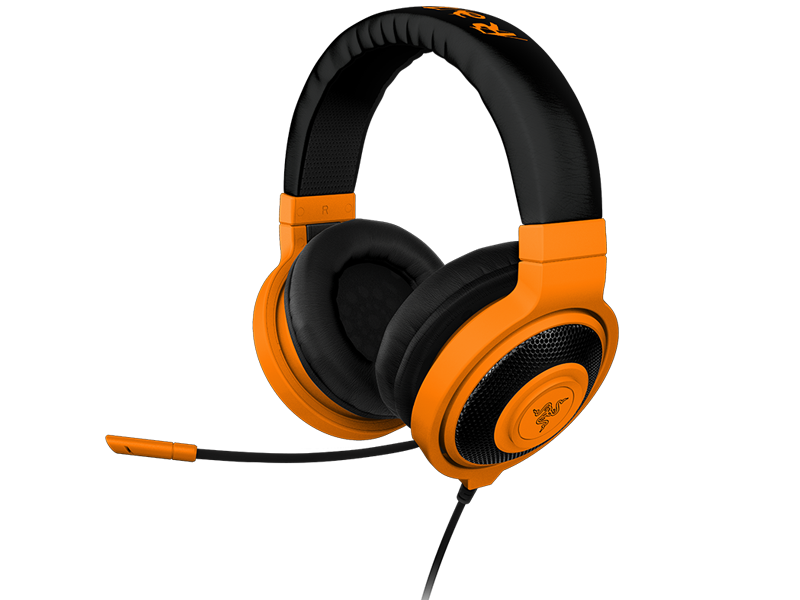 Packed with powerful, high-quality drivers enclosed in extra-large circumaural ear cups, these headphones effortlessly drown out the outside world while immersing you in a pristine listening experience regardless of where you are.